INNOVATE Hawaii offers a FREE one-hour consultation on the first Tuesday of every month! Email info@innovatehawaii.org to reserve your spot. HTDC is a dynamic state agency responsible for diversifying Hawaii's economy by developing a flourishing technology industry that provides quality, high-paying jobs for Hawaii residents. 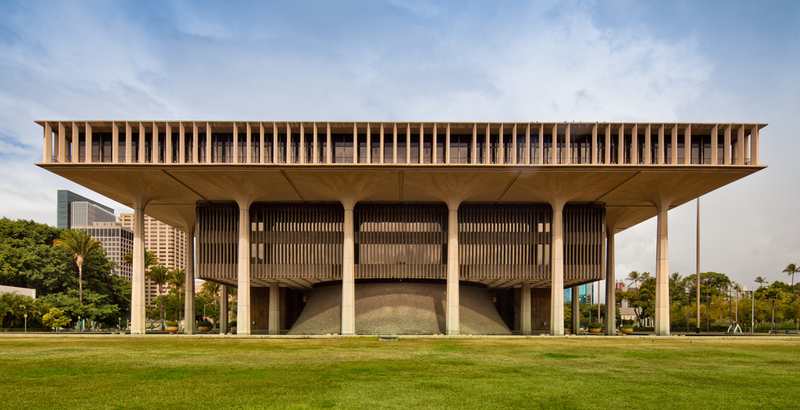 HTDC aims to accelerate the growth of Hawaii's technology industry by providing capital, building infrastructure and developing talent to foster innovation and diversify Hawaii's economy. HTDC is attached to the state Department of Business, Economic Development and Tourism (DBEDT). Innovators need a variety of workspace to meet their needs. 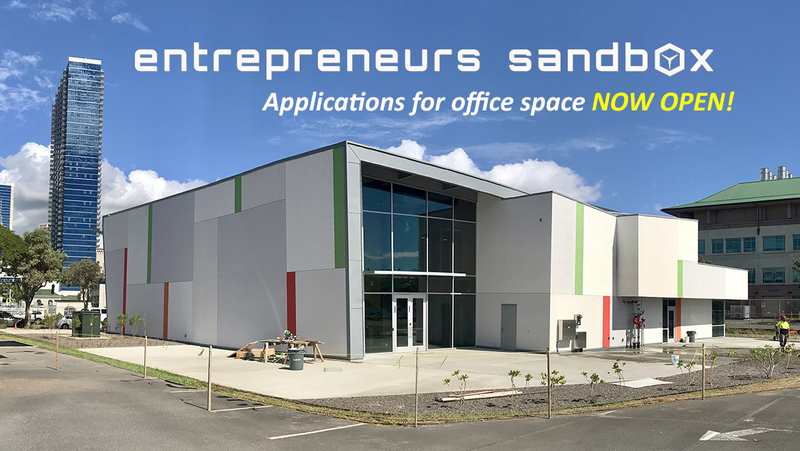 HTDC Incubation programs at Sandbox and MRTC offer a variety of flexible space and learning opportunities to help companies be successful. Companies creating technology intensive products need capital to get their products from lab to the market. 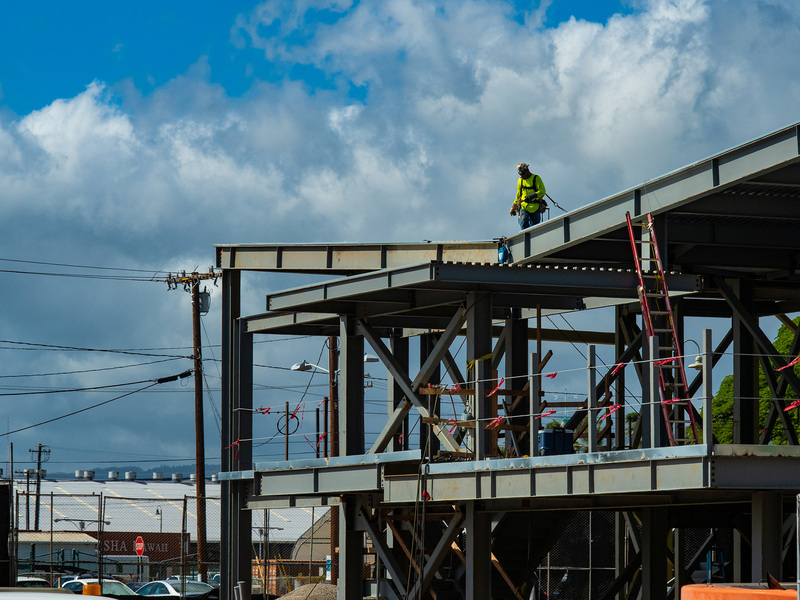 Manufacturers need equipment and training to expand into new markets or new products. HTDC offers grants to fund companies doing R&D or expanding their manufacturing. Innovation thrives on collaboration and activities that bring like minds together. HTDC provides sponsorship support to organizations hosting events that further the mission of HTDC fostering tech entrepreneur, innovation and manufacturing. The Neighbor Island Innovation Initiative (NI3) is designed to provide technical and business assistance to small and early-stage companies on the neighbor islands engaged in technology based products or services. Assistance to companies is provided through HTDC’s local NI3 representatives. The program currently operates on Kauai and Hawaii Island. INNOVATE Hawaii is the state’s Manufacturing Extension Partnership (MEP) Center, which supports small and medium-sized manufacturers to enhance their productivity, growth, and technical performance through programs and services across the islands. 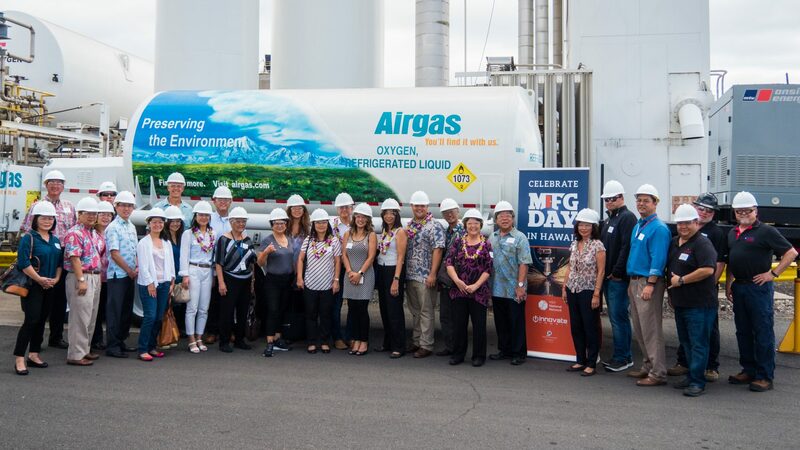 HCATT works with federal government and private industry to develop advanced low emission and zero emission vehicles centered on hydrogen fuel technologies. Their demonstration projects have been expanded to include microgrid technology using 100% renewable energy. HCATT is funded by a contract with the federal government and is administered through HTDC. HTDC has helped over 100 technology, innovation, and manufacturing companies develop and grow their businesses. Be inspired by their success stories!